Ringu Tulku answers the following questions on the subject of Death and Dying in response to a small survey undertaken. “The following questions asked relate to giving support for a person and their family through the process of dying and the time afterwards. I will try to answer precisely”. 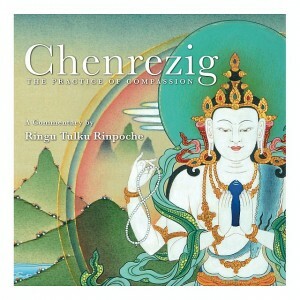 There will be more questions and answers to come from other teachings and talks as well as instructions on, giving and taking, and other meditations and practices by Ringu Tulku under sub headings in this drop down menu of Advice. How can we best prepare ourselves for death? For how long can a person hear after they have died? How can the family help the dying person? How can the dying person help the family?